Hello Linux Geeksters. 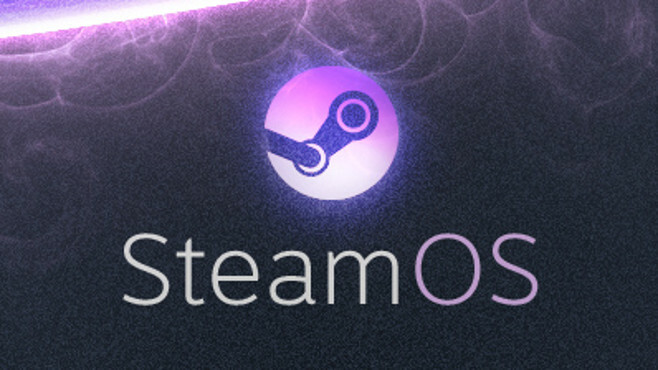 As you may know, Valve, now a member of The Linux Foundation, has initiated some ambitions projects: the SteamOS, a Linux operating system optimized for gaming, the Steam Machine, a gaming colsole that will run with SteamOS and the Steam Controller, a game controller specially designed for SteamOS and the Steam Machine. A demo video presenting the updated Steam Controller is available here. SteamOS is a customized Debian Wheezy system, running on Kernel 3.10.11, back-porting fresh Nvidia, Catalyst and Mesa binary drivers, uses SysVinit as the system’s default event manager, a personalized GNOME 3.4 as the default desktop environment for the Big Picture mode and Xcompmgr, a lightweight graphics compositor. Also worth mentioning, SteamOS has recently released support for third party Controllers. SteamOS is being built on two branches, one being stable and one being Beta (Alchemist). At first, the changes are implemented to the Beta (Alchemist) version and after enough tests, everything is migrated to the stable branch. The latest SteamOS now uses the latest versions of the GPU drivers: NVIDIA 337.19, AMD Radeon 14.10.1006 and Intel Mesa 10.1.6+, the Steam package has been updated to the latest version, some apt and dpkg fixes have been implemented, a new fonts-liberation packages has been added, Iceweasel has been updated, the lates vdpau-video package have been added, and tzdata, libav and openSSL have received enhancements. If you want to try the SteamOS experience without installing Valve’s operating system, you can install the SteamOS session on your Ubuntu 14.04 Trusty Tahr or derivative system.